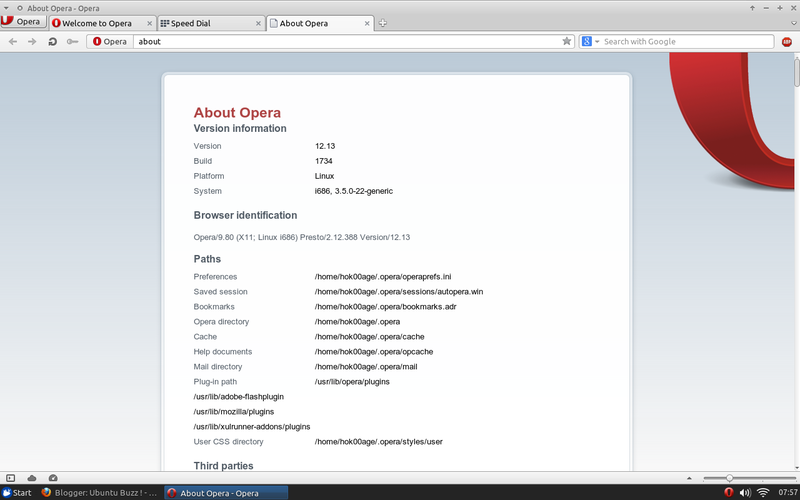 Well, I have a good news for Opera web browser fans. Opera 12.13 has been released which brings security and stability enhancements. Opera team recommend you to install this upgrade. This version also brings noticeably bug that's Opera does not load any pages when Opera was started without Internet connection.